Chap XVII: "Crookening" and "Straightening"
Thanks you for this work. 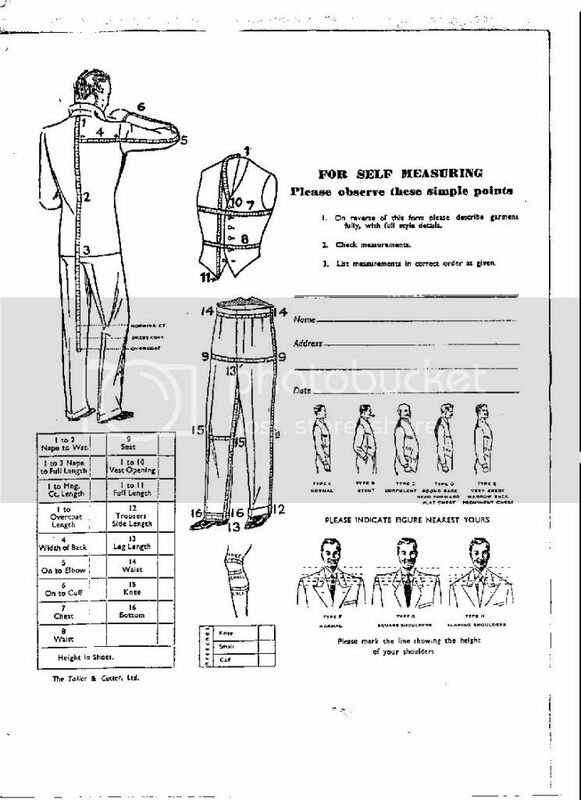 It will help me, as an amateur tailor, to fit myself and others. Sator, Would you please confirm that page 30 was explicitly omitted. Very significant help for me. Interests:Needle skills - embroidery, tailoring, patchwork & quilting - not necessarily in that order. P.S. thanks for the above pdf, Sator's thread of chapter I had not finished downloading onto my computer after 15 minutes for some reason best known to itself!